Our delicious range of scents are designed with mummies in mind. The aromas we choose to have in our space quickly become embedded in any memories that take place there, the link between smell, pleasure and memory making fragrance so effective at enhancing moods, creating a sense of belonging and making life more pleasurable. Helps to relieve stress and anxiety and prevent stretch marks. 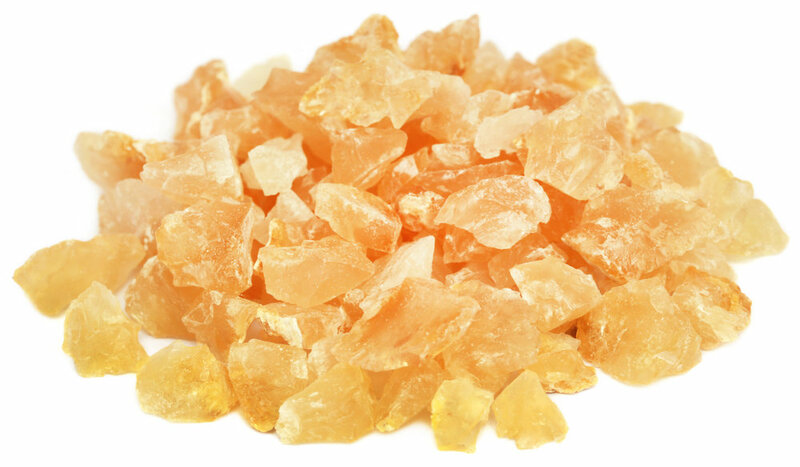 Frankincense is known to relieve nervous tension, helping with relaxation. The essential oil has moisturising properties that help smooth appearance of skin. 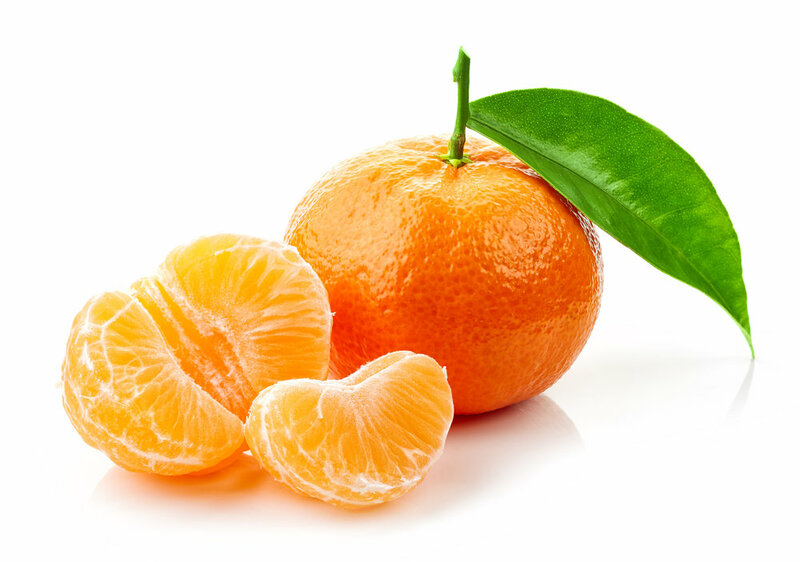 Mandarin Oil refreshes the body, clearing the mind and brightening skin. It promotes the growth of new cells and tissues giving a rejuvinating effect. The esstential oil of this dried species of Lemongrass has hydrating properties, as well as helping to relax muscles, fight depression, fatigue and nervousness. My mum's favourite, this relaxing scent will help clear the mind; perfect if you're feeling unwell or suffering from morning sickness. Extremely refreshing and comforting, Breathe creates an uplifting massage oil which is perfect for sore joints, especially swollen ankles and feet. Eucalyptus oil is known for it's healing and anti-inflammatory properties. It's also an excellent pick-me-up when you're feeling tired and exhausted, great for stimulating both mind and body. 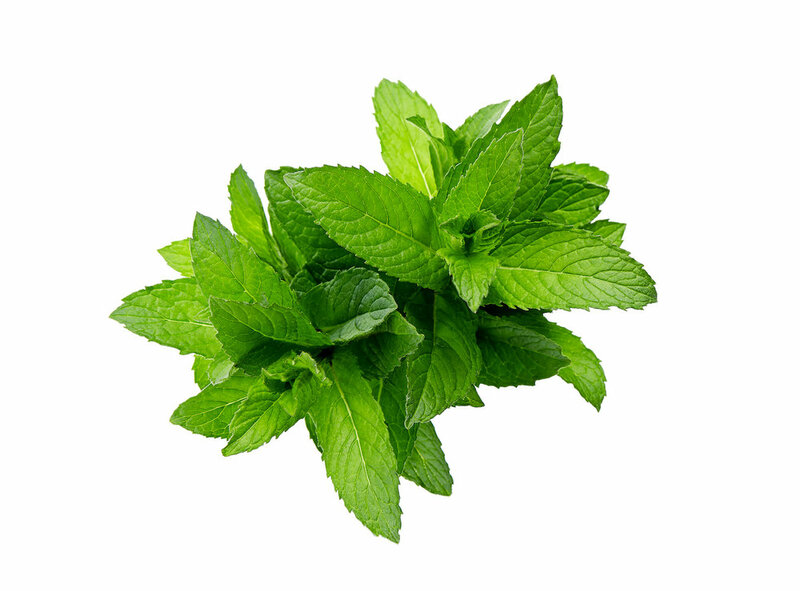 The essential oil of peppermint has a cooling sensation and calming effect on the body, with anti-nausea and soothing effect it has also been known to boost mental focus. Wonderful for balancing your hormones and creating a calm atmosphere. The essential oil of grapefruit is used for its mood lifting properties, helping to clear the mind and reduce stress. Rosewood oil is naturally antiseptic and bactericidal when applied to the skin. It also has uplifting and calming properties. 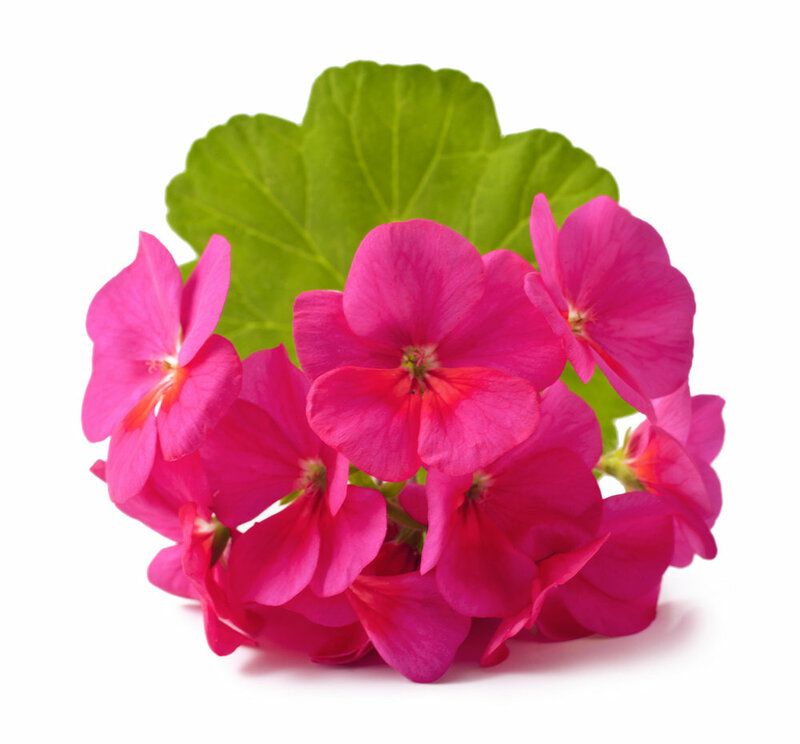 Geranium oil balances hormones and relieves stress, helping to improve mental functioning and uplift your spirits. Escape from reality and float away to your own island with this holiday inspired scent. Perfect for helping with PND and anxiety. May Chang essential oil has refreshing and stimulating properties, great for relieving fatigue and clearing your head. 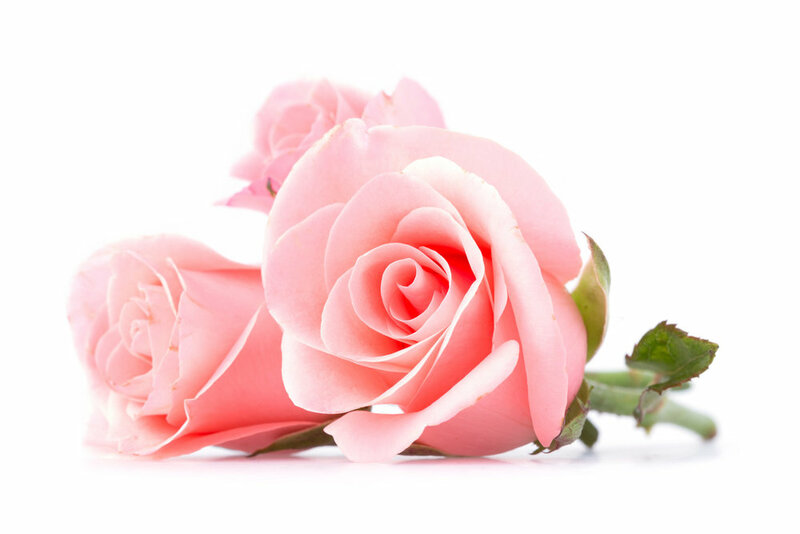 The smell of rose is known to lift moods and restore balance, and is considered by many to be an aphrodisiac. The fragrance of lime oil has an uplifting effect, helping to boost circulation. A lovely calming, sleepy scent which helps you sleep at night. Fabulous on dry skin conditions such as eczema.